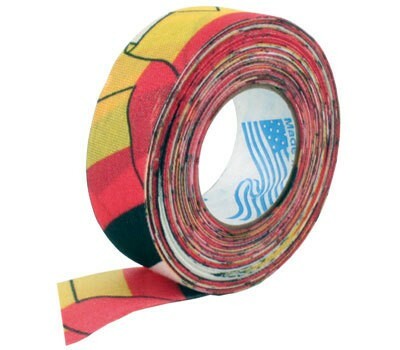 Andover Stick Tape with Germany style. Length: 24mm Width: 18m. Unique styling and good adhesion can not hurt in this team sport, so you will find your racquet definitely faster.